What is Glomerular Filtration Rate (GFR) ? GFR is the amount of blood filtered by the glomeruli per minute (mL/min). It is the best overall indicator of kidney function. It measures how effective the kidneys filter wastes from the blood. The glomeruli are tufts of blood capillaries in the kidneys that allow water, small dissolved substances, and wastes to pass through from the blood, while retaining blood cells and larger substances, such as proteins. From the filtered fluid, some substances are reabsorbed into the blood. The remaining fluid and wastes are excreted as urine. 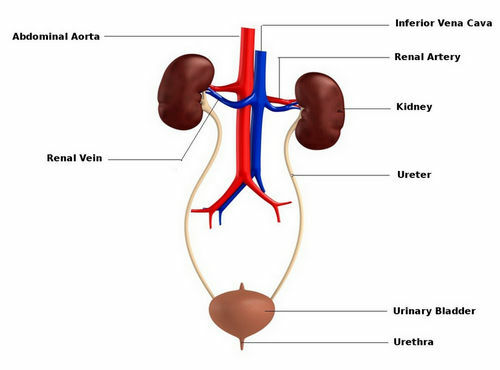 Image 1: The urinary system, including the kidneys where glomerular filtration takes place. 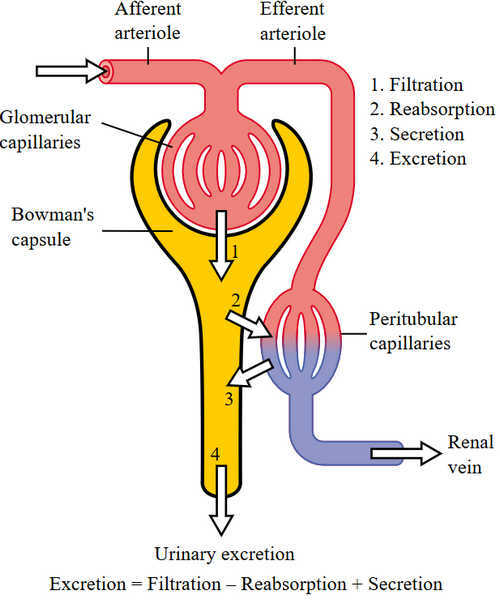 Picture 2: Nephron physiology, including glomerular filtration. The exact value of GFR is difficult to determine. Hence, GFR is estimated (eGFR) using equations based on serum creatinine or cystatin C levels. 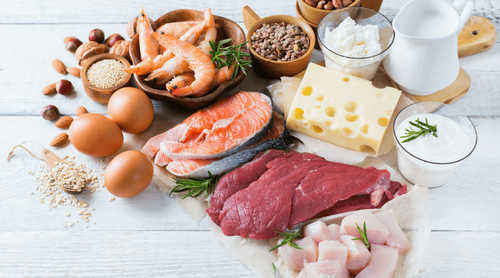 Creatinine is a waste product of muscle metabolism. When released into the blood, creatinine is freely filtered in the kidneys without reabsorption. Hence, it is a good measure of GFR. When kidney function is impaired, less creatinine is excreted and its concentration increases in the blood. The problem of serum creatinine being dependent on many factors led to the evaluation of other substances, such as cystatin C, as basis for eGFR. Cystatin C is a low-molecular weight protein produced by all cells of the body that has a nucleus. When released into the blood, cystatin C is freely filtered in the kidneys. After glomerular filtration, cystatin C is reabsorbed and broken down at a constant rate. When kidney function is impaired, less cystatin C is excreted and its concentration increases in the blood. 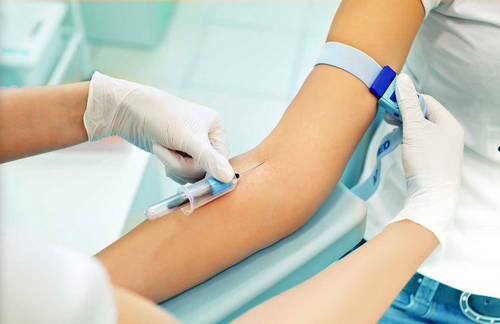 Image 1: Blood being withdrawn from a vein in the arm. This equation is the one recommended by the National Kidney Foundation for calculating eGFR in adults. It was published in 2009 as a result of efforts to create a better formula than the MDRD formula. What does the rest result mean? Who is at risk for CKD? What can you do to protect your kidneys?